How Much Soup Can You Eat At One Sitting? Brian Wansink, a Cornell University professor who spends much of his career doing brilliantly-mischievous experiments based around the psychology of eating, wrote Mindless Eating: Why We Eat More Than We Think which I highly recommend. Over the years, he has dreamed up endless experiments involving everything from different-sized plates and glasses to why we often lose track of how much we are eating when we are with friends and family but one which is particularly pertinent here is his Bottomless Soup Bowl Study. Participants were seated at a table, four at a time to eat soup, but what they didn’t know was that two of the four bowls were attached to a tube underneath the table which very slowly and imperceptibly refilled the bowls! 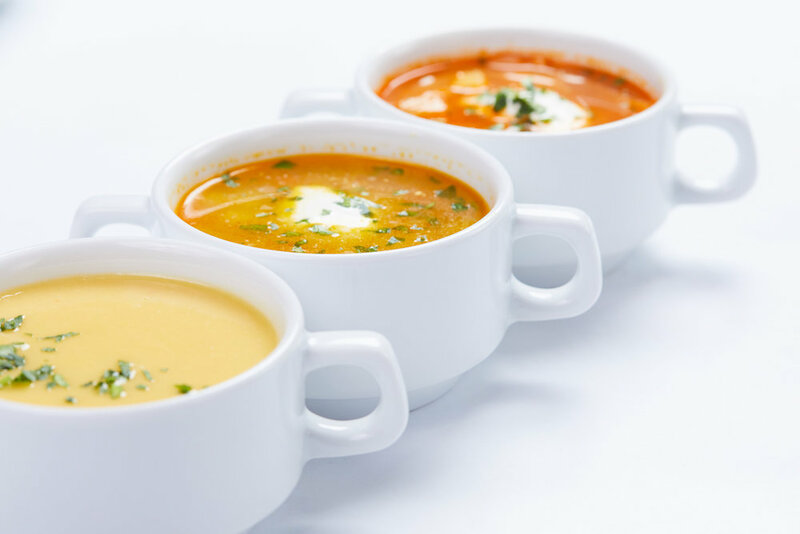 Those eating from the ‘bottomless’ bowls consumed an incredible 73 percent more soup than those eating from the other bowls AND estimated that they had consumed 140.5kcals fewer than they actually did! Wansink believes, and many of his experiments clearly indicate that we often eat with our eyes and not necessarily with our stomachs and he offers a wealth of clever tips and tricks on how we can redress the balance. It’s fascinating stuff! But… however you play it … a really great soup is a bit of magic in a bowl and nutritionally rich in antioxidants and many disease-fighting protectors - BUT - perhaps the trick here is - don’t go ‘bottomless’ - particularly if you are trying to lose a few pounds! 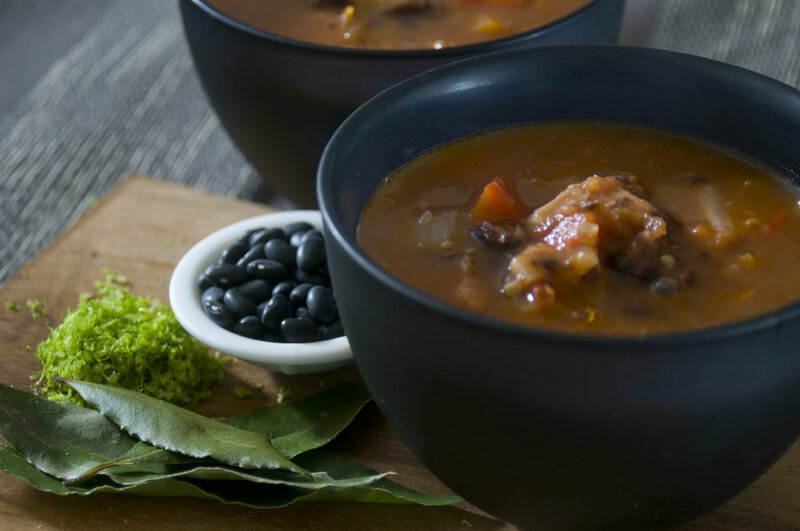 Perhaps you might like to try my Black Bean Soup with Smoked Ham Hock? This one is so tasty and filling, more than one generous bowl is unlikely!